Fauna of Africa, in its broader sense, is all the animals living on the African continent and its surrounding seas and islands. 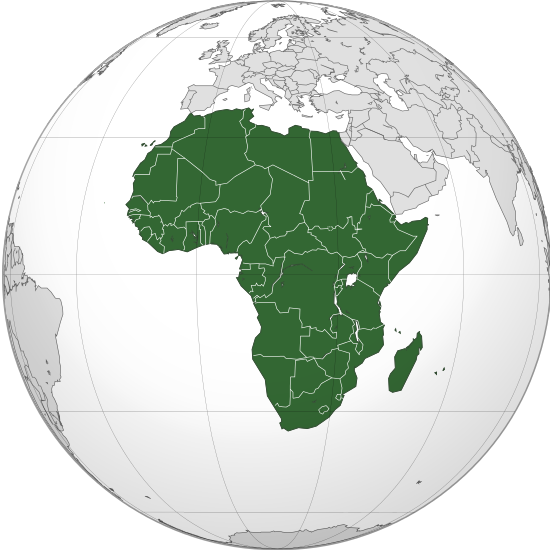 The more characteristic African fauna is found in theAfrotropical ecoregion – formerly called Ethiopian (the Sub-Saharan Africa). Lying almost entirely within the tropics, and equally to north and south of the equator creates favourable conditions for rich wildlife.